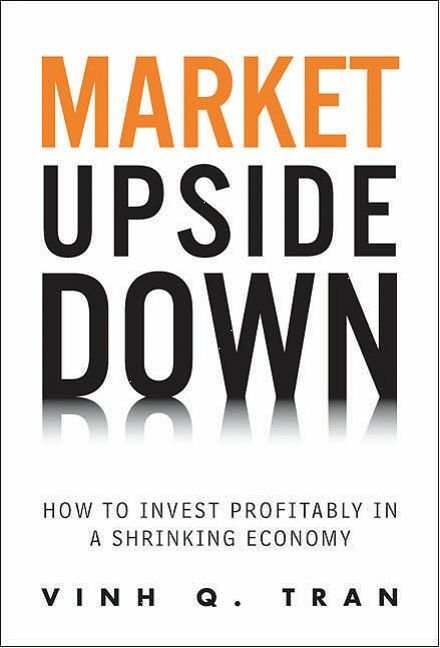 --Roger G. Ibbotson, Chairman and CIO, Zebra Capital Management, LLC and Professor in Practice at Yale School of Management. --Thomas Schneeweis, Editor, The Journal of Alternative Investments. 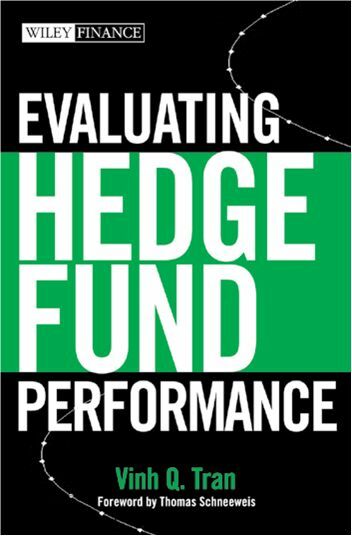 Evaluating Hedge Fund Performance is required reading for the Chartered Financial Analystcertification exam by the CFA Institute and is used as textbook in alternative investments at Sacred Heart University. --David Brown, Chairman and Chief Market Strategist, Sabrient Systems, Inc.
--Dr. Vikas Agarwal, Assistant Professor of Finance, J. Mack Robinson College of Business, Georgia State University.